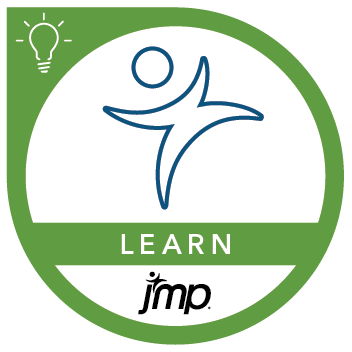 This course demonstrates how to extend JMP software's functionality using the JMP Scripting Language (JSL) to automate routine procedures, extend or create new procedures, and customize reports. This course can help prepare you for the following certification exam(s): JMP Certified Specialist: JMP Scripting Using JMP 14. Use the basic elements in JSL. Use messages, functions, and expressions to create new data tables and columns, control analyses, and capture or modify reports. Create and use dialog boxes to adapt script behavior. Save JMP scripts as JMP add-ins to automate routine analyses and reporting, and facilitate script deployment. Working with columns and rows. Using data tables and matrices.